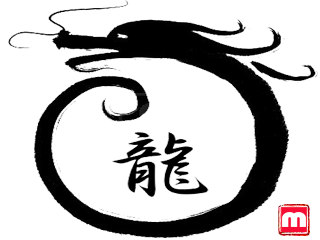 Here we go into the New Year of the Dragon – Welcome 2012! – with passionate hopes for a balanced reset from the tragic events of last March. Many thanks to all for your continued and considerate support during our most challenging times, we are bravely looking forward to exciting opportunities ahead. While the last year was ‘difficult’ we still managed to run 5 events and continue to enjoy the buzz generated at these gatherings. Your ‘Friends of MoMo’ Ambassadors will have a well-deserved Shinennkai in January to brain-storm our agenda for this year – as always we welcome your suggestions as we suspect 2012 will be a total rush.. Meanwhile, the global MoMo community continues to grow rather well and suggest you join the central platform to connect with members from around the world. Finally, quick Congrats to the door prize winners – 10 in all – from our Dec. 14th event, we’ll be sure to get the news out for our first gig this year asap.. Yoroshiku!